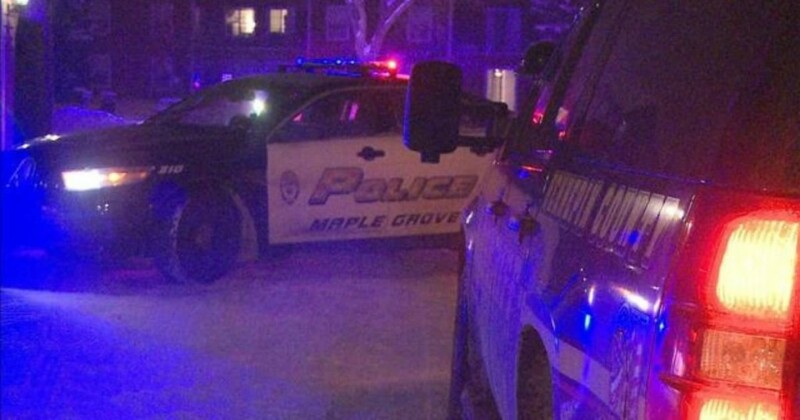 Maple Grove, Minnesota, police are currently investigating a late night shooting from Saturday outside a local movie theater that sent two victims to the hospital. According to the police department, the shooting happened just around 10 p.m at the AMC theater in Arbor Lakes. The officers responding found the victims at a Wendy’s on 71st Avenue in Brooklyn Park reports CBS. No one else at the theater or inside it was harmed during the shooting, thankfully.